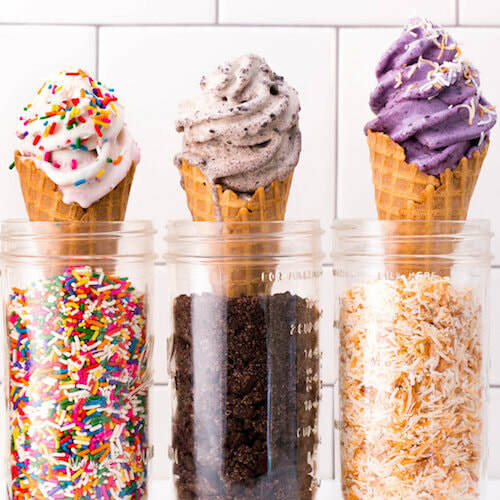 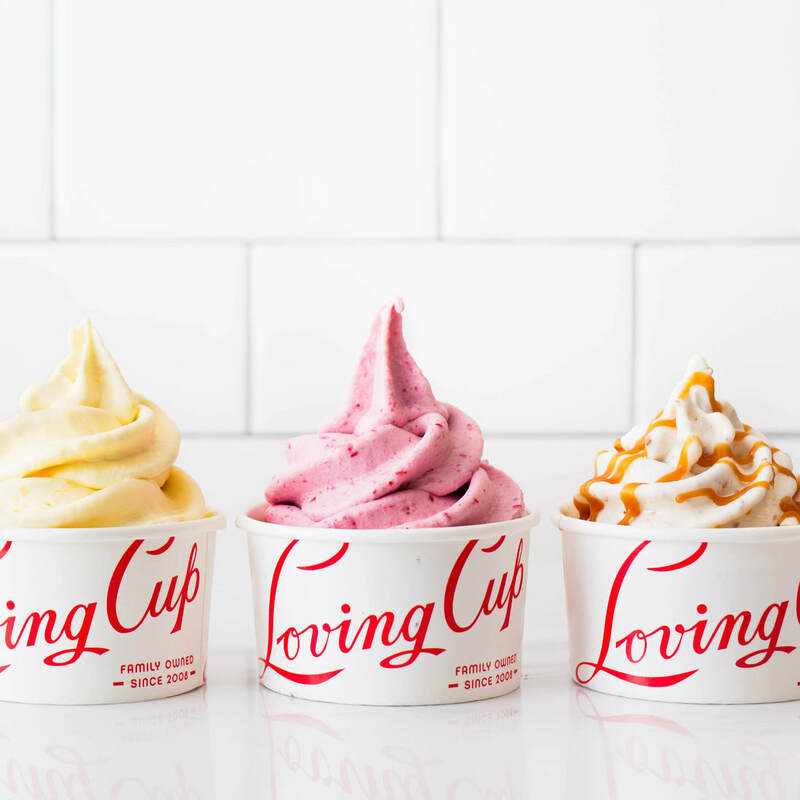 At Loving Cup you'll find comforting, delicious and healthy treats just like grandma used to make. 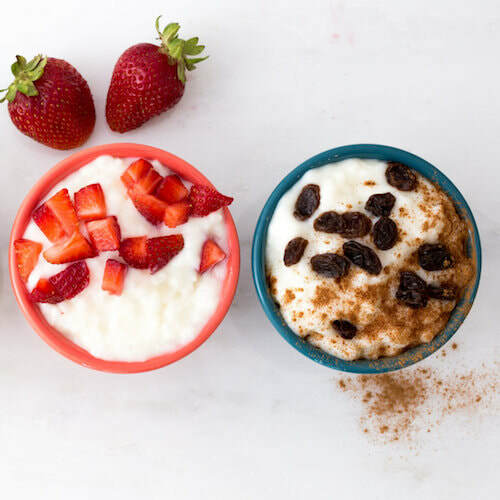 Mother and daughter team Sandy and Liz first opened shop with a tried & true recipe for creamy, fluffy rice pudding which was included on 7x7's list of "50 Treats to Eat Before you Die". 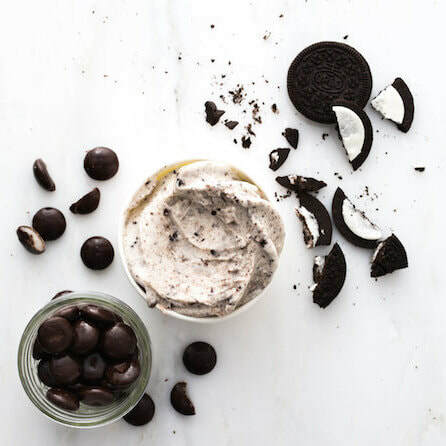 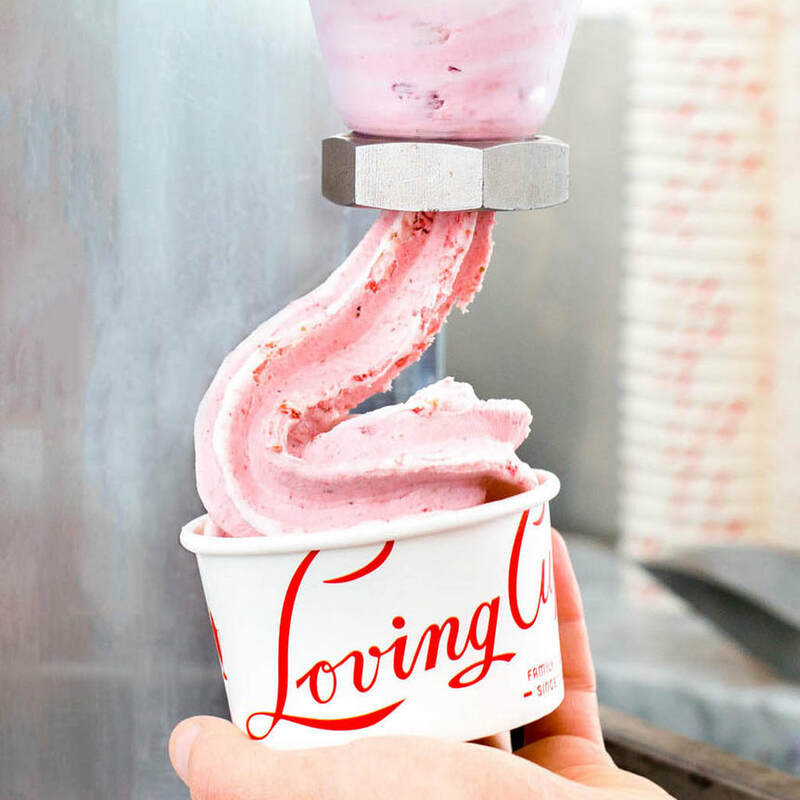 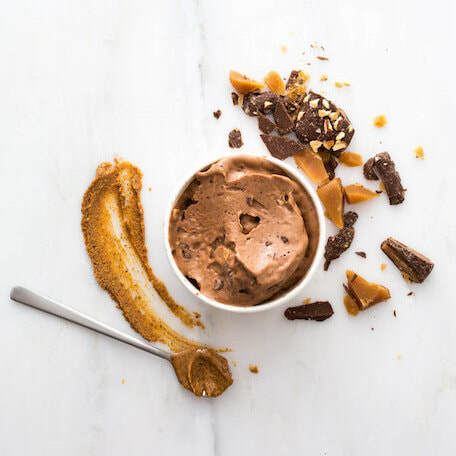 In addition to rice pudding, Loving Cup offers hand-churned, custom-blended frozen yogurt - made to order with premium ingredients and no chemicals or preservatives.